American Legion and Auxiliary members are interested in legislative measures which come before the United States Congress and the state legislatures. Through lobbying efforts The American Legion and American Legion Auxiliary are able to influence legislation of benefit to veterans, the community and our nation. 1. Write the member a personal letter and expect a response within thirty days. Do not usea form letter or postcard. 2. If you haven't heard from your member, call to ask for a meeting with the staff member in charge of veterans issues. 3. Be concise at the meeting. Have your facts straight and all your sources. 4. Request that your issue/concern be placed on the radar screen and supported by your member. she/he passes by and tell them about your concern as simply as possible. Back up your statement with facts. 6. Send a thank you letter for the time and support the member gives to your issue. 7. Hold her/him accountable. Send a note of appreciation if she/he votes yes. Send a note questioning a no vote. 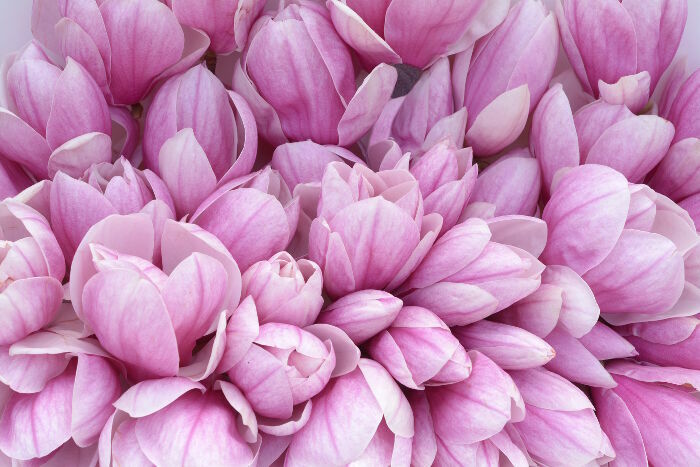 ​Magnolias are thought to be one of the first flowering plants to evolve on Earth. According to the San Francisco Botanical Garden Society, fossil remains show that magnolias were around some for 100 million years. Basically all magnolias follow the same blueprint. Ancient magnolias are still recognizable today as magnolias. Clearly, magnolias have found a great way to survive. Who knows? They may even survive long after human begins become extinct. Therefore, a magnolia means stability and grace through the ever changing ages.